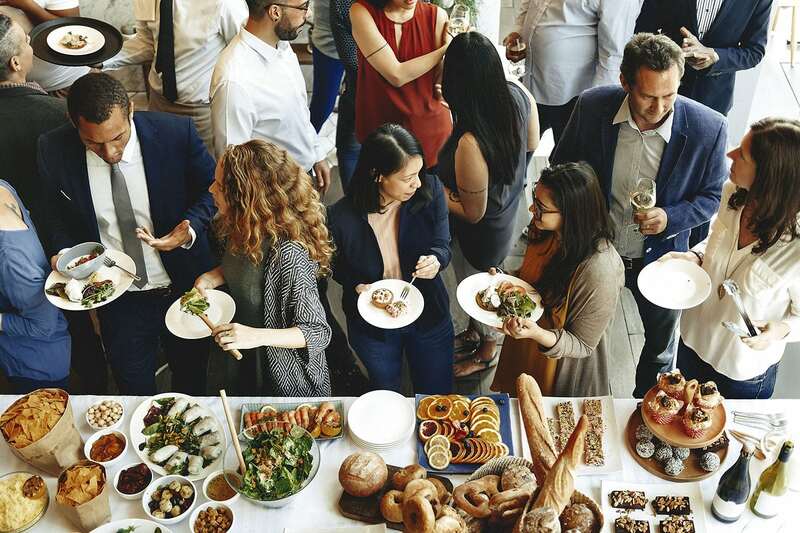 Why rely on standard banquet and buffet options for your next meeting or event when you can tap into a new revolution of catering? 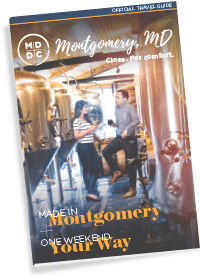 From playful passed hors d’oeuvres to interactive chef stations and seasonal craft cocktails, the area’s top caterers can help you custom-create a culinary experience your attendees will be talking about until the next event in Montgomery County, Maryland! Whether it’s spelled barbecue or BBQ, the flame-kissed goodness is the centerpiece of High Point Farm’s catering services. Their team will bring the grills to you or serve on-site at the farm, with breathtaking views of Sugarloaf Mountain. Smokey Glen Farm, known as “the company picnic place,” encourages guests to mix business with a hearty helping of their famous barbeque chicken, spareribs, or whole roast pig. Led by Chef and CEO/Principal Danielle Rozier, the team at Savory Gourmet’s passion for food and people shines with every picnic, cocktail party, and gala event they serve. Since 2007, Chef and Owner Jonathan Soudry’s culinary dream for ROUGE Fine Catering has always been to create new and creative dishes for his clients. From Beef Tenderloin Crêpe to Tandoori Rockfish, your guests will delight in ROUGE’s innovative flavors.